A picture is worth a thousand words! 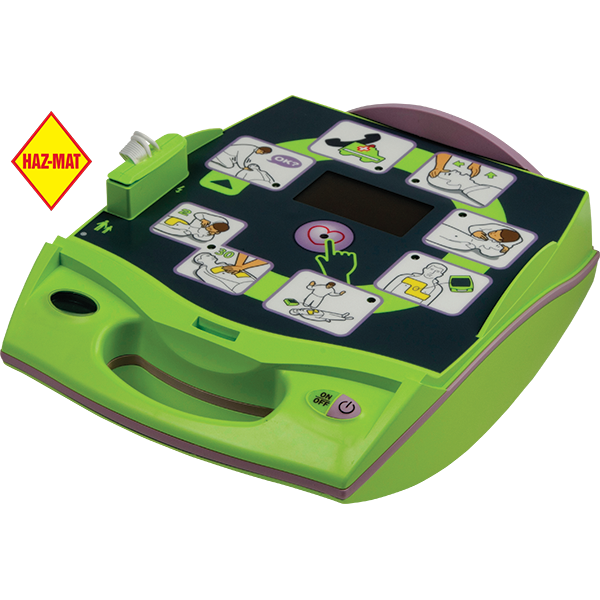 The Zoll AED Plus is an easy to use automated external defibrillator that features an easy to place one-piece, chest-sized, pre-connected dual-electrodes and a graphical interface that combines pictures with text displays and voice prompts to help rescuers every step of the way. Lights on the pictures draw the rescuer’s attention to actions in the proper sequence, and that shocks, if required, are delivered rapidly. 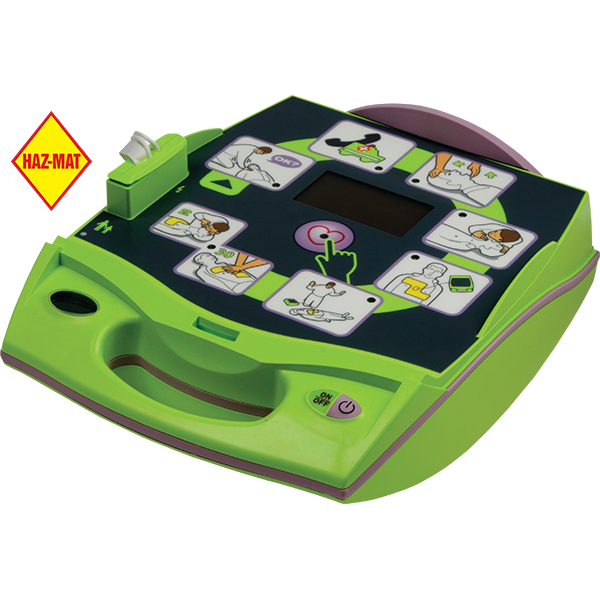 – CPR-D•padz™ one-piece, pre-connected pair of electrodes are easy and quickly placed. – CPR-D•padz™ last five years – the longest shelf life of any electrodes sold today. 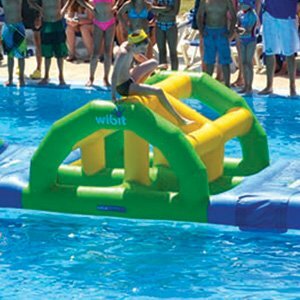 – Uses inexpensive consumer lithium batteries that last 5 years on stand-by. Regular Price: $1,651.13. Special flat rate web shipping is not available on sale items. All prices are F.O.B. Origin (freight is additional).